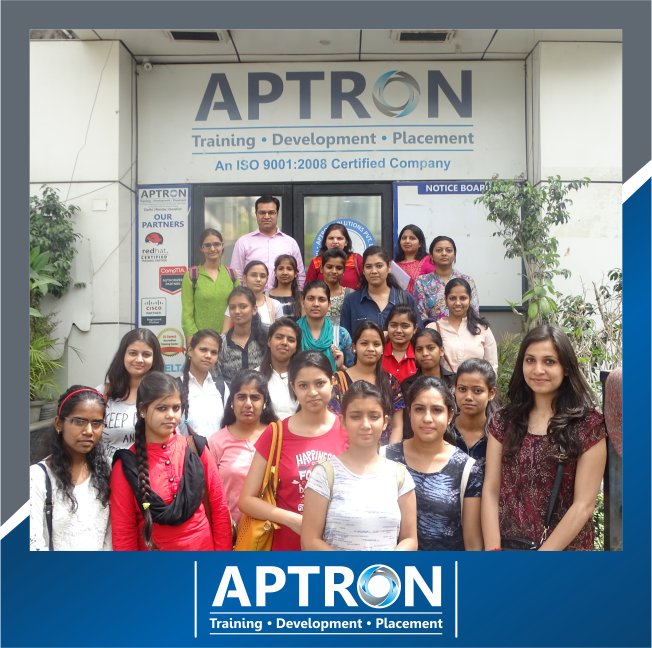 APTRON Delhi provides an in-depth IT training in delhi. 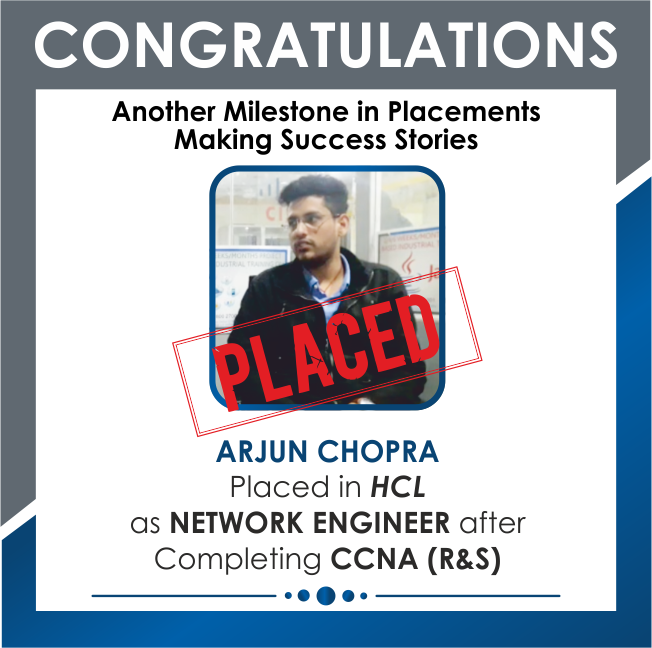 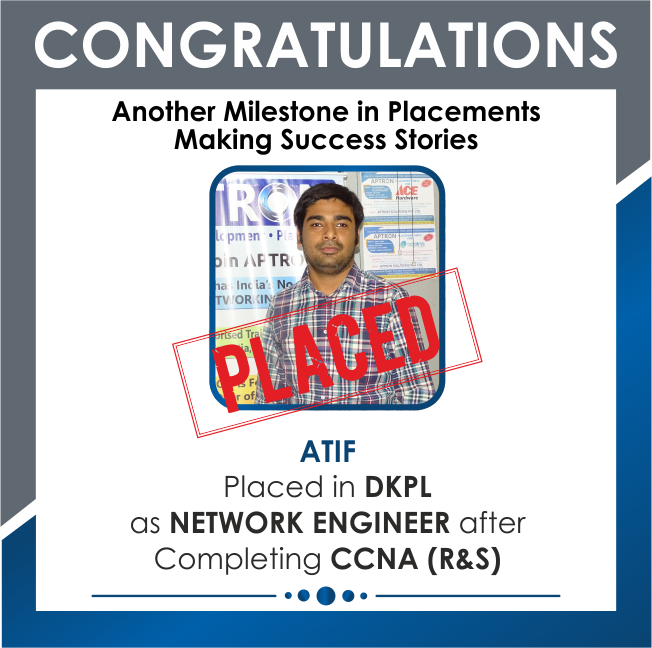 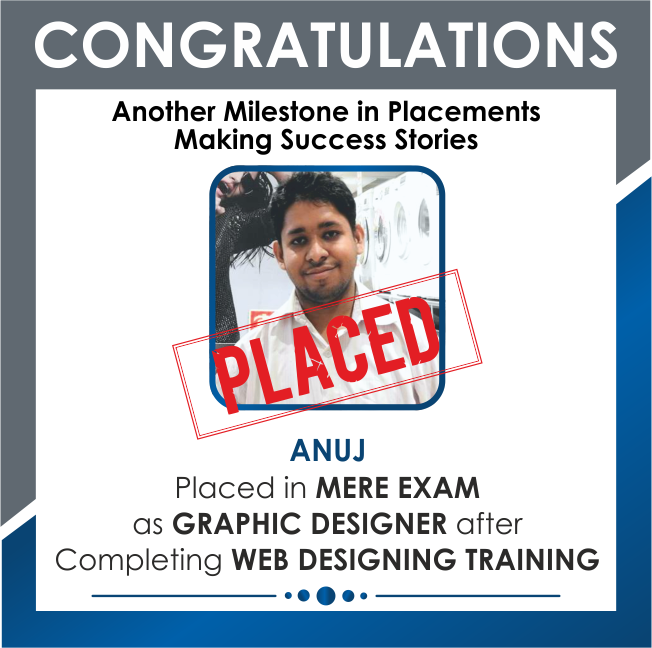 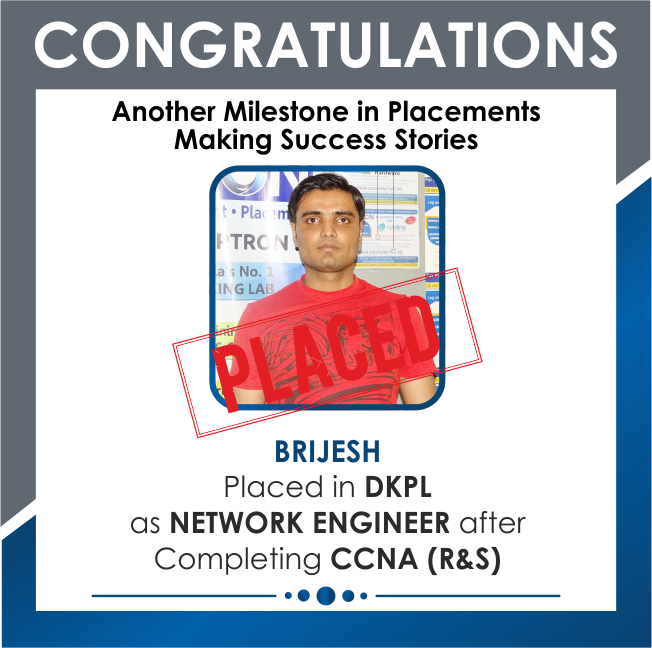 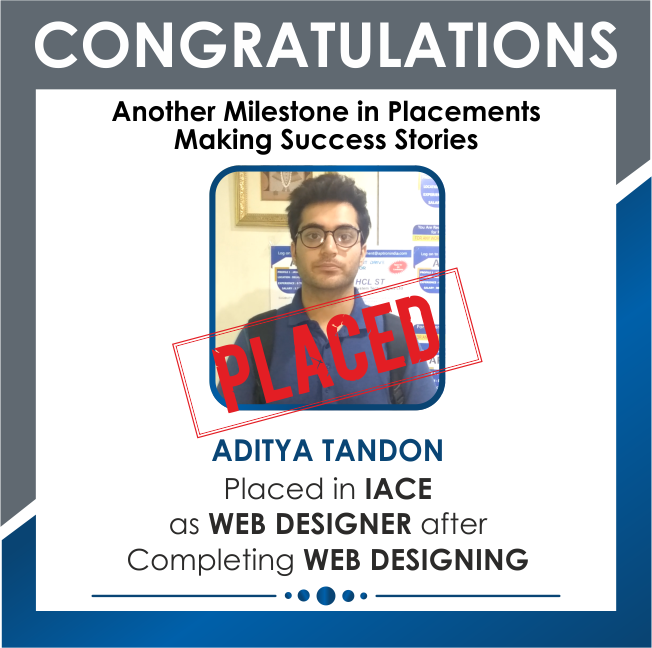 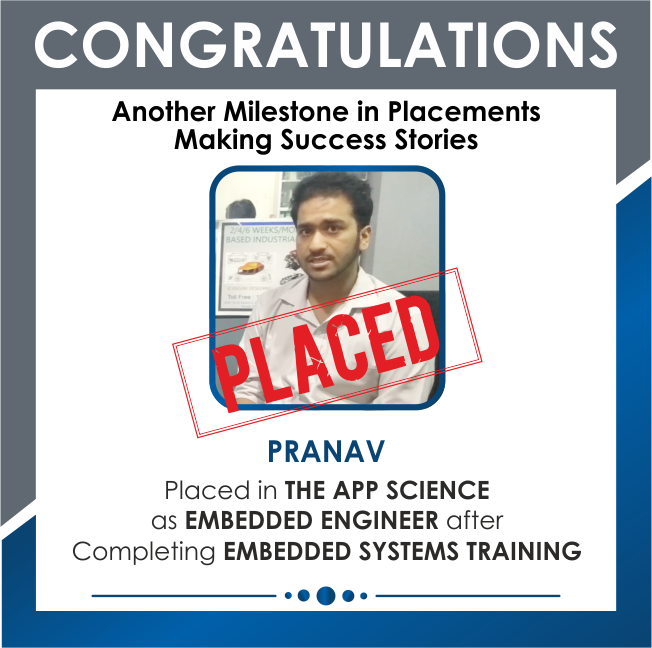 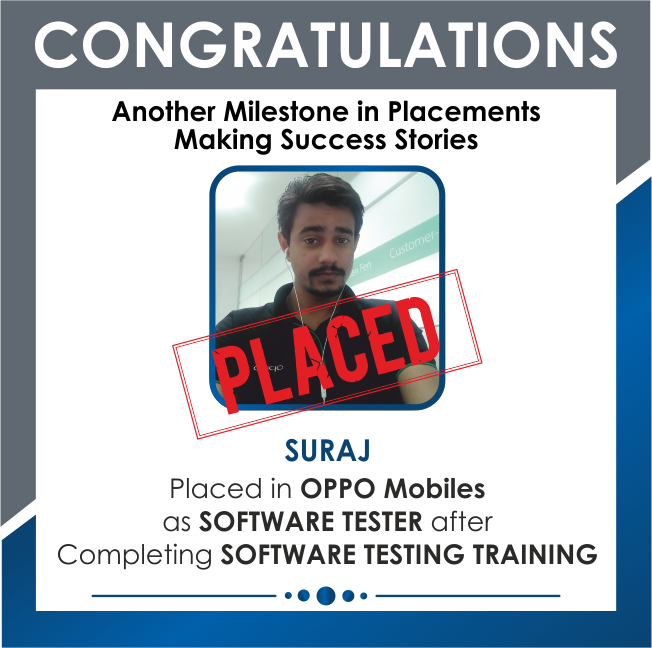 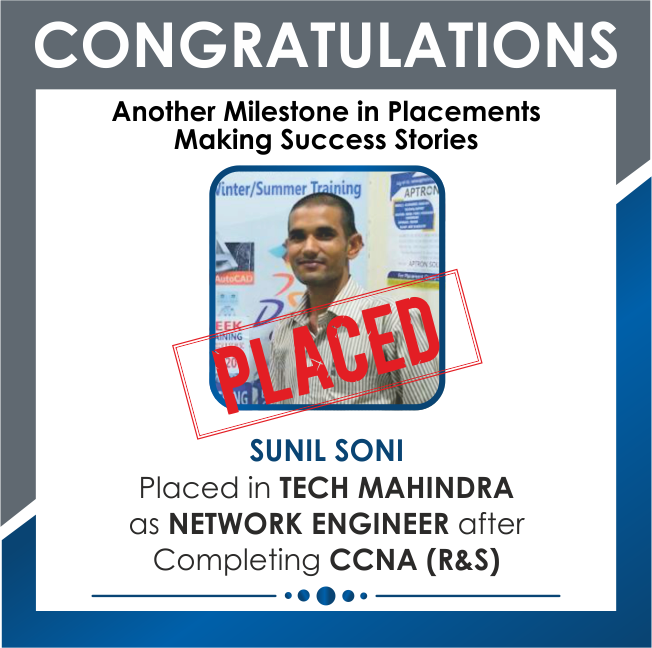 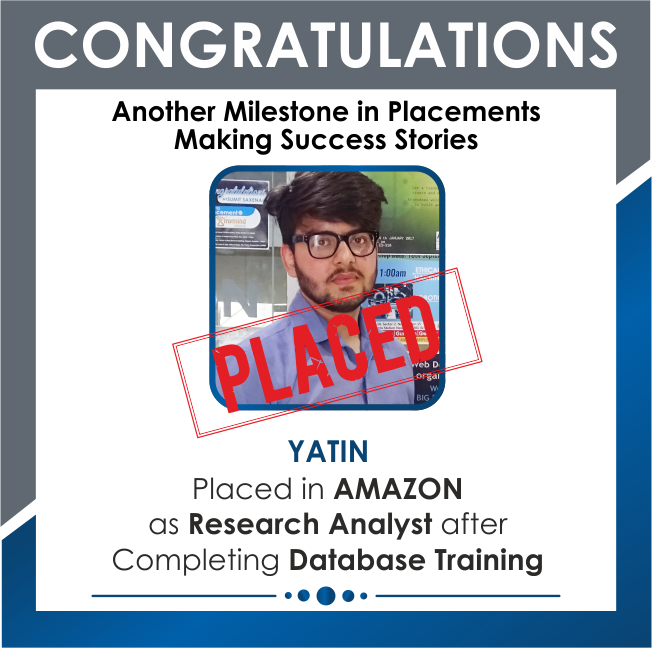 It is ranked among the top ten IT training institute in delhi, which has successfully conducted 215+ technology courses including hardware, software, application development, website designing, networking, and database. 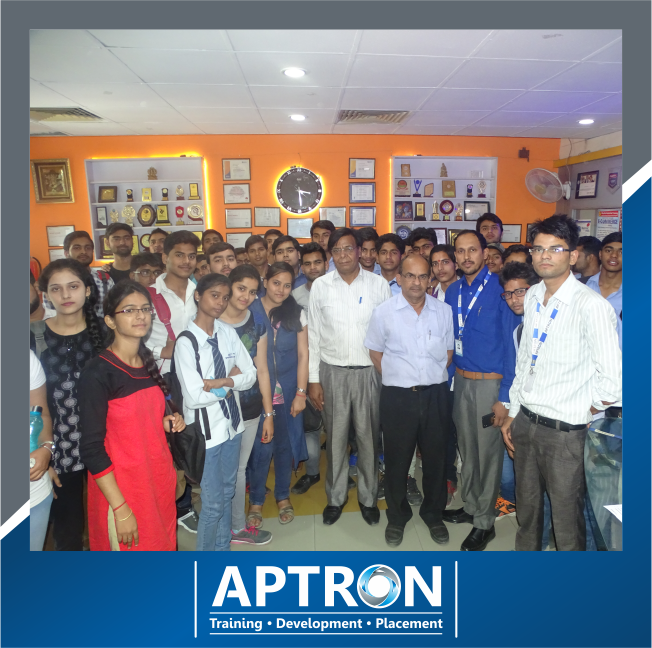 At APTRON Delhi, students can avail 300+ I.T and Non-I.T training and certification courses in delhi. 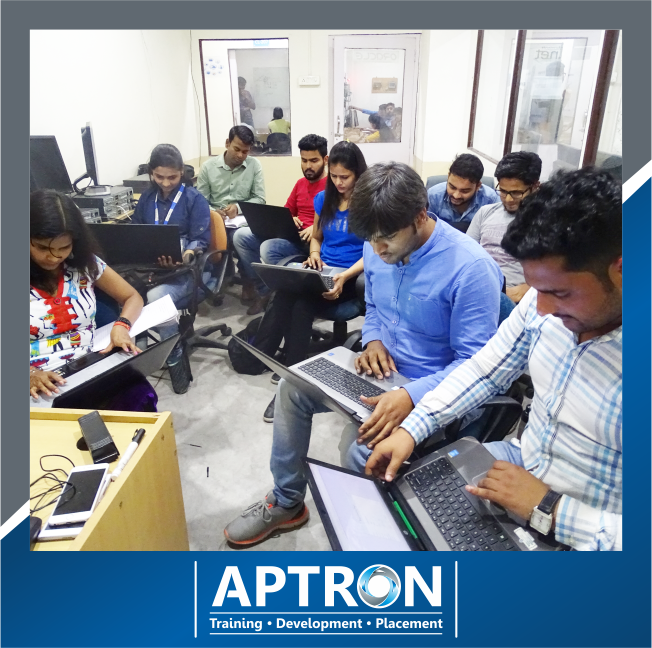 Entire courses and training classes conducted in compliance with industry standards that benefit beginners, professionals and experts in sync with current industry trends assisting them to resolve real-industry challenges confidently. 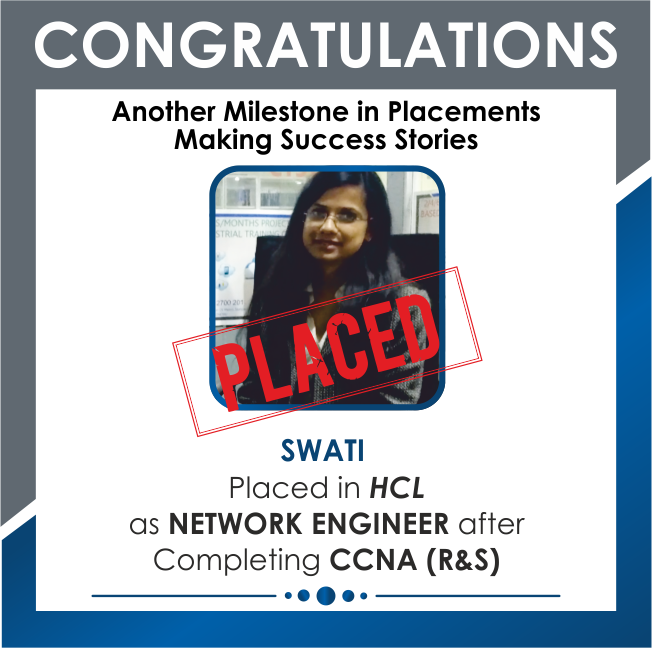 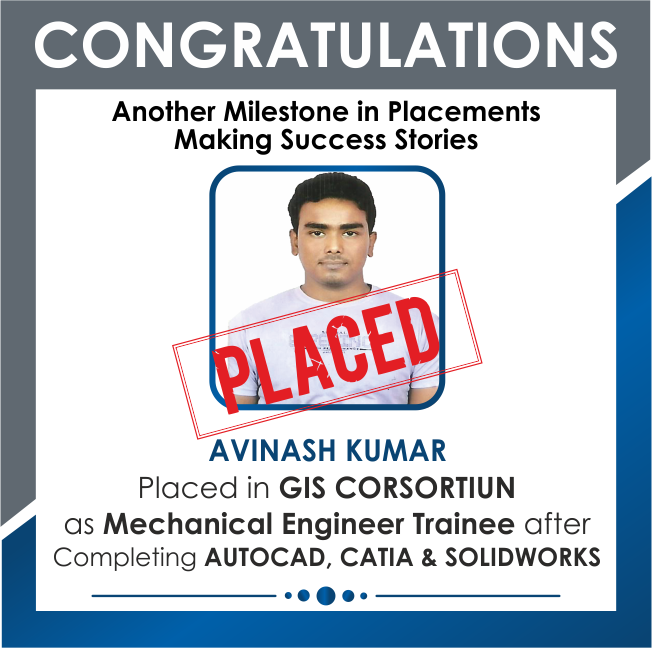 Also, the best training centre in delhi provides placement solution to the participants. 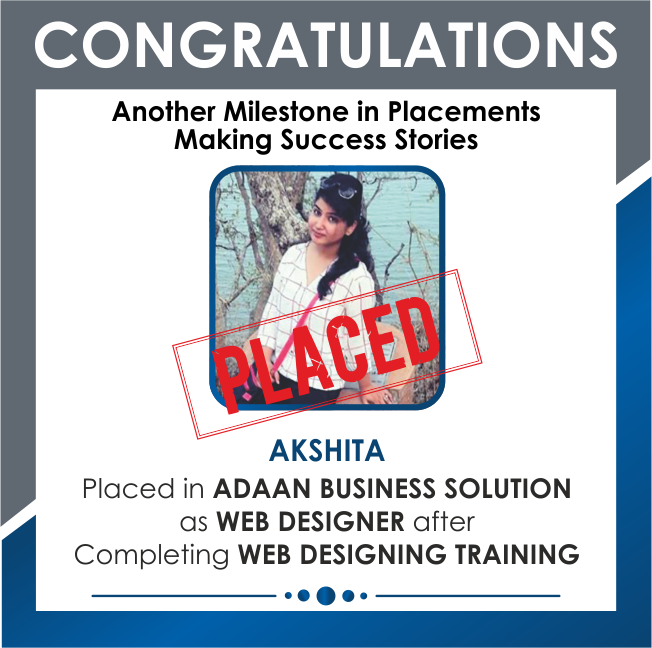 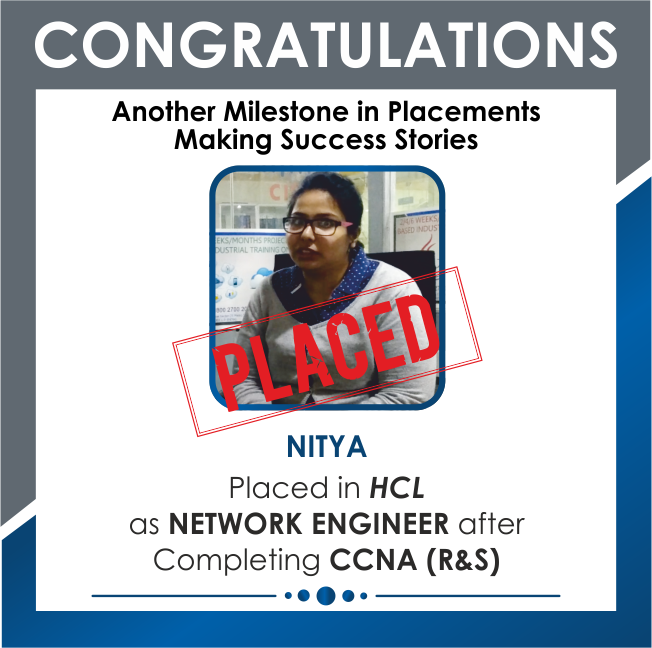 Training courses in delhi with placement assistance help participants in securing jobs in MNCs. 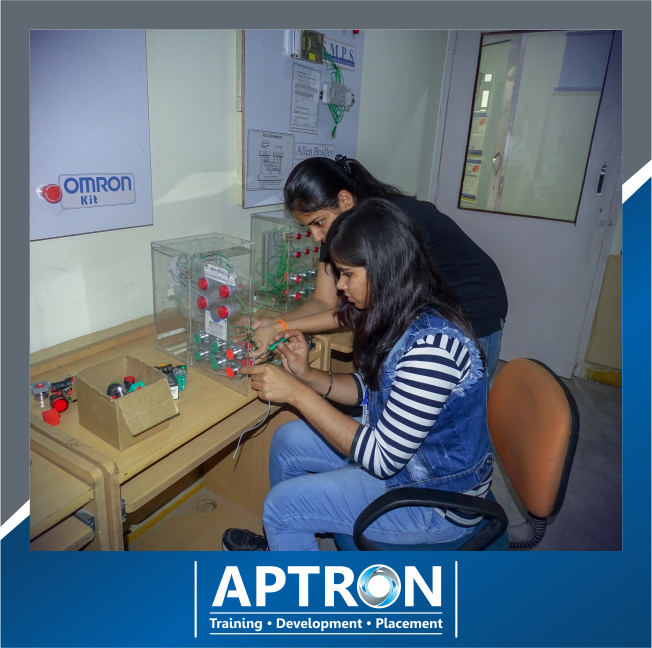 APTRON Delhi, the best training institute in delhi has the skilled team of trainers who are subject specialists delivering and imparting their best experience to the students. They are certified trainers possessing years of experience in the respective training field. 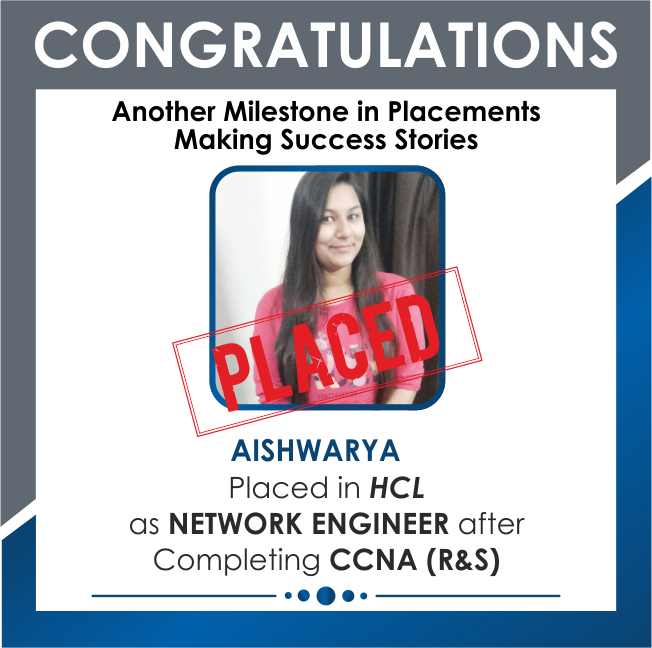 The training courses in Delhi are designed to assist students to achieve their desired career goals competently. 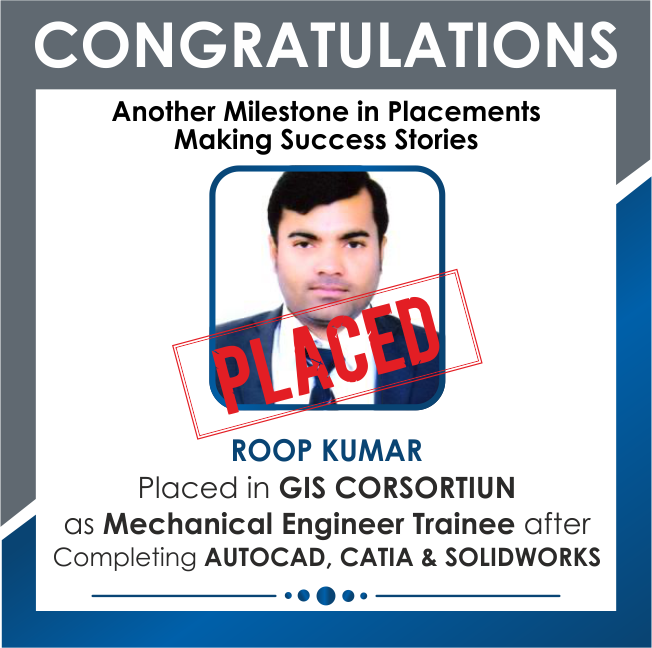 As a result, the training classes in Delhi are more focused on skilled-development that help participants in boosting confidence. 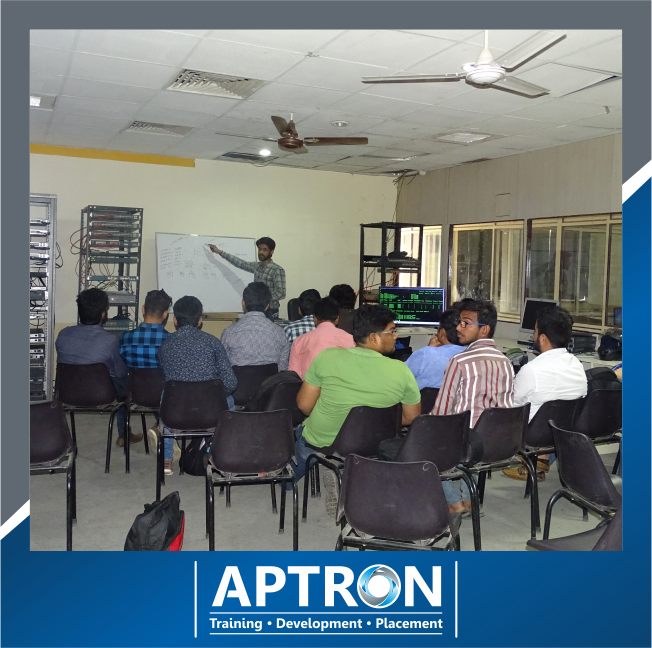 APTRON Delhi provides training courses in Delhi. 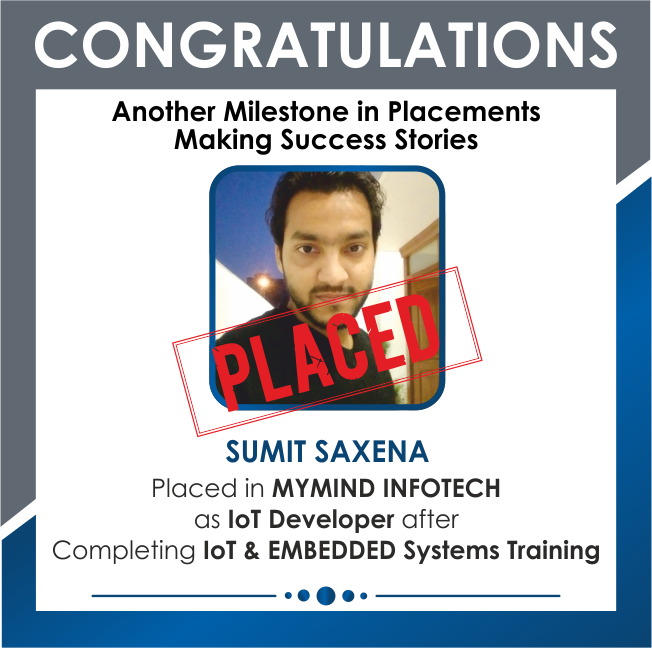 This training courses are SAP ERP modules, Oracle, 8051 Microcontroller, Adobe products, AJAX, AWS, Android applications, ARM microcontroller, AutoCAD, ASP.Net, CNC programming, Cisco programs, Drupal, Embedded systems, HTML, iOS, Java, Joomla, Linux, Matlab, Microsoft certifications and programs, MS SQL, Networking training, PLC, PHP, Robotics, SCADA, SEO, Digital Marketing, SharePoint, Silverlight, Software testing, Tally, Teradata, VHDL, VLSI, VFD, Wireless & Telecom, Website designing and development, HR executive training, Raspberry Pi, Python, Developing Microsoft Azure, and MCSE 2012 certification & many more.